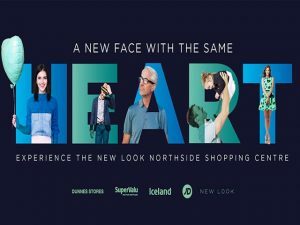 Northside Shopping Centre is back…. With a bang!! All glammed up, but with the same great heart and a welcome that only comes from an old friend who has been right in the heart of the community for 46 years, since 1970. 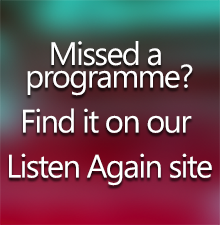 The much needed revamp has brought the Centre back to life and to celebrate the relaunch Northside Shopping Centre will be having an explosion of entertainment taking place on Saturday, 10th September and Near FM will there broadcasting LIVE from the Centre between 12 and 2pm on the day. Family fun with Barney and Friends, Fireman Sam and Angelina Ballerina! Face Painters, Magicians, A Pipe Band and lots more…. 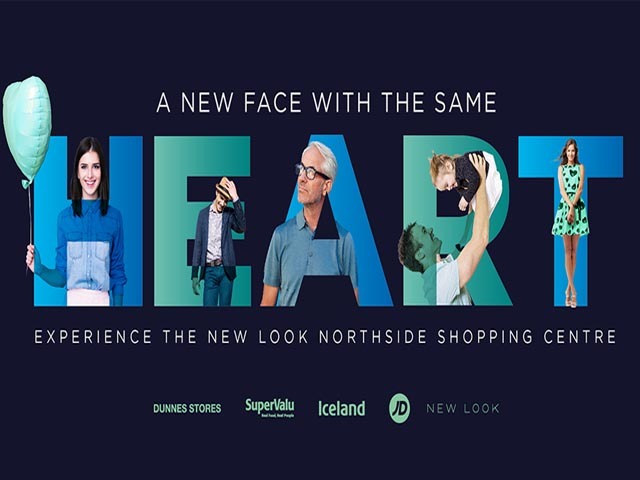 So drop down between 11am and 5pm to the All New Northside Shopping Centre and join in the fun as they celebrate the launch of their new face!